HeliSpirit, The Spirit of Australia’s North. We pride ourselves on delivering services to the highest standards. For over 30 years, we have delivered a safe and cost effective way to travel for our business and private clients. 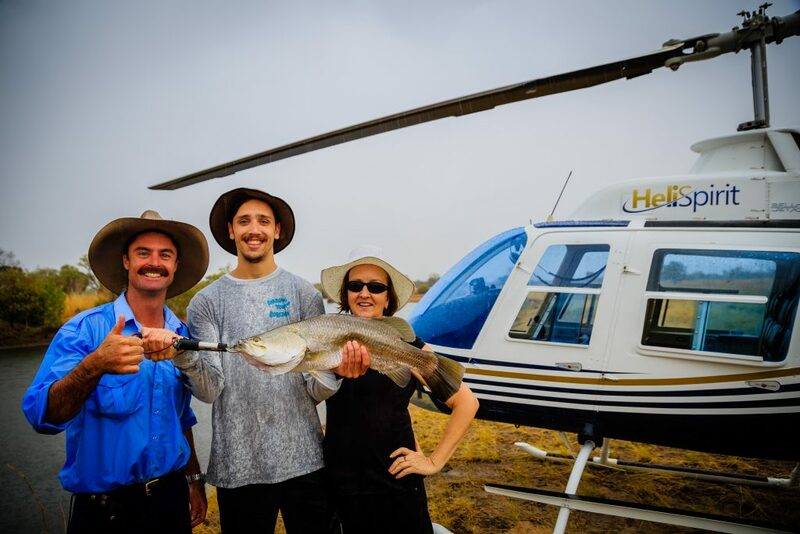 We operate an extensive fleet of aircraft and are now one of the largest helicopter operators in Northern Australia. We have extensive remote area experience as well as operating flights into major capital cities, towns and communities. 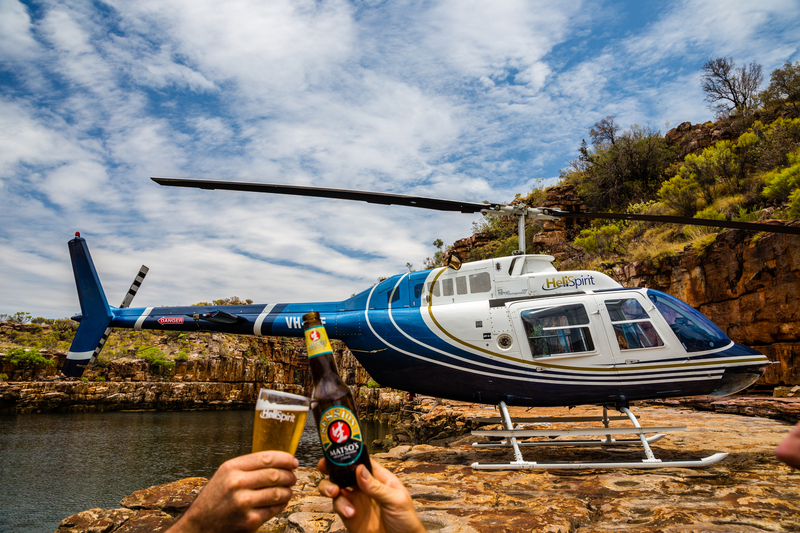 During the Kimberley Dry season (April to October) we base helicopters at the Mitchell River National Park, Purnululu National Park, Warmun (Turkey Creek Roadhouse), Lake Argyle Resort, Katherine Gorge and El Questro as well as at our main base in Kununurra, to service tourism and charter requirements across the Kimberley and NT. 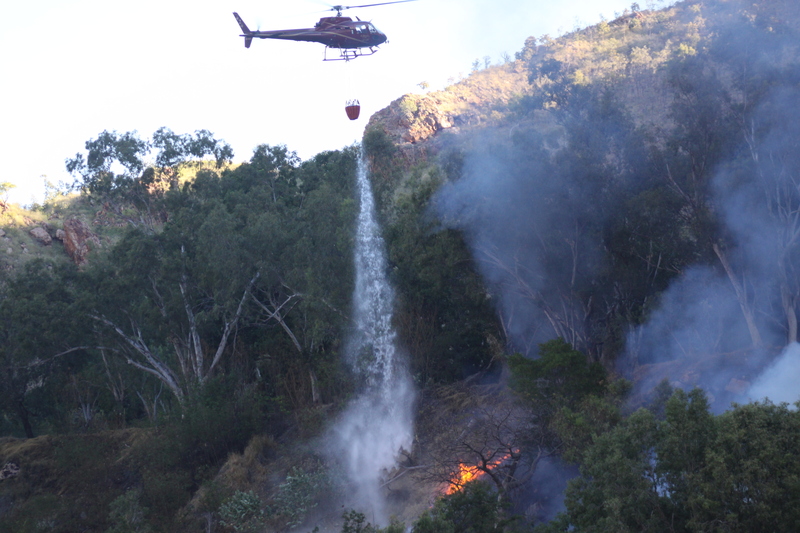 At the peak of the Kimberley dry season, we employ approximately 35 local staff. We regularly perform high level contracts across Australia; whether it be fire fighting in Victoria, geographic survey in the Pilbara Region of WA, reconnaissance work in QLD or infrastructure survey in the NT. Our pilots are highly trained and well experienced. The majority of our helicopters are fitted with a spidertracks Spider S3, providing real time tracking and emergency alerting. Some of our flight crew received bravery awards for their life saving flights conducted in the 2011 Kimberley ultra marathon, Racing the Planet. Our thanks and congratulations for a job well done go to these exceptional pilots. We take pride in delivering professional services that meet your business needs. Contact us today 0n 08 9168 1110 or bookings@helispirit.com.au for more details. Our team is committed to delivering prompt service and a cost effect solution for your requirements.